A new retail shopping concept in BGC opens a space for startups to hone their brands and for established brands to hold short-term campaigns or introduce new products. Located along Bonifacio High Street near 7th Avenue is Pop-Up Street, which BGC likens to a food park­, but for retail. 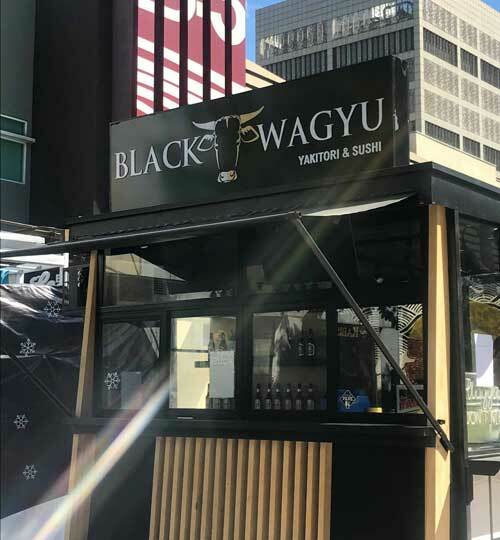 “In a sense, Pop-Up Street also brings people together as a community of passionate entrepreneurs and excited shoppers who share the same appreciation for this kind of lifestyle. It has the added value of being outdoors, which gives off that enjoying-a-park vibe. This is certainly a good option to spend free time or weekends at,” said Francesca Padilla, BGC’s marketing and community relations officer. 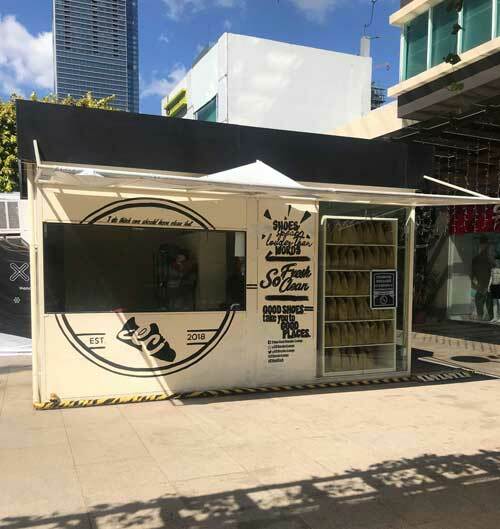 Among the first locators currently at Pop-Up Street is Ethan Cash Sneaker Lounge, a team of experts on shoe restoration that promises to remove stains, straighten creases, and do everything to make kicks look new again. 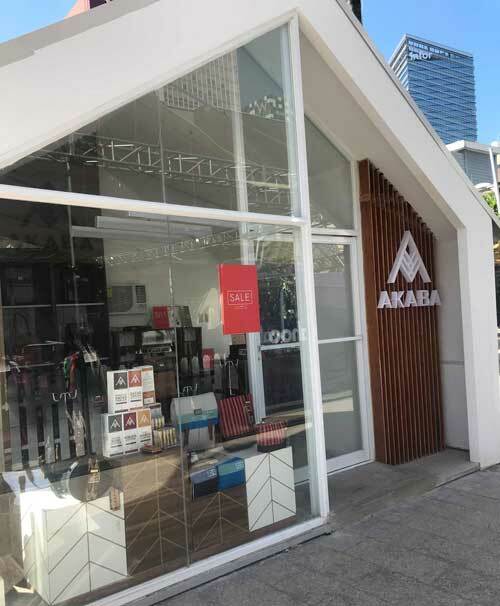 AKABA, a fair-trade business that makes quality handwoven bags from Filipino indigenous textiles, has also set up shop at Pop-Up Street. Apart from retail brands, food establishments have also opened at Pop-Up Street. 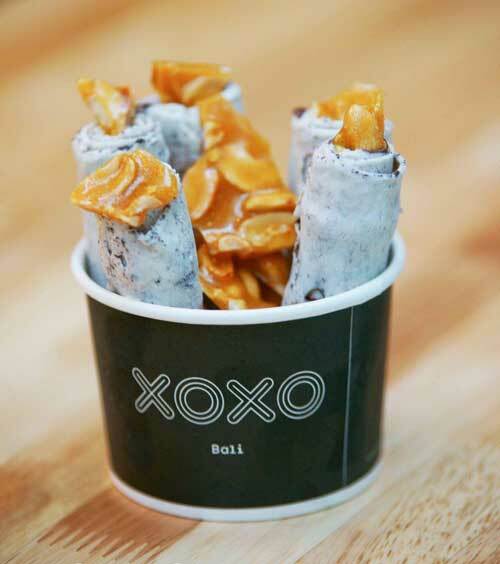 XOXO Ice Cream, which originated in Bali, serves handcrafted ice cream in unique flavors, while Black Wagyu is cooking imported yet affordable mouthwatering Japanese beef cubes. “We are inviting everyone to come check out Pop-Up Street and have a truly novel shopping experience only here in Bonifacio Global City. It’s a place to find new products to love and, of course, to support entrepreneurship,” said Padilla. Shoppers can expect new offerings as brands lease for short periods of time only.